First in this edition. 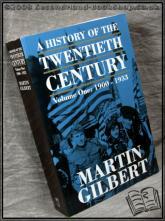 Vol I of a III volume set presenting the 20th century. 29 maps, 53 illustrations. Size: 9½" x 6½". 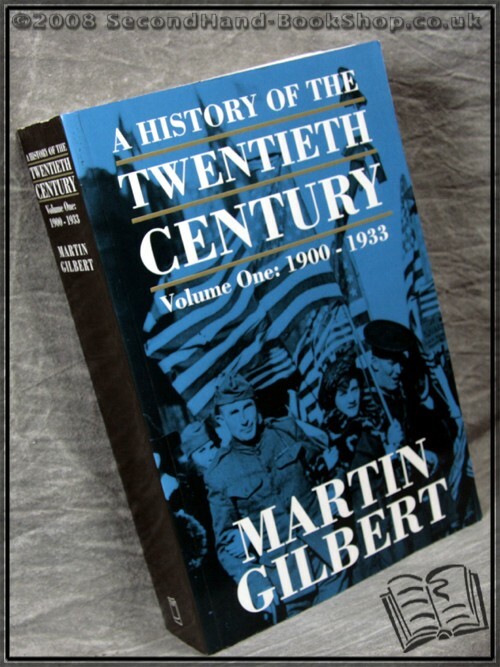 927 pages.